Early in 2010 Babergh District Council decided that it was time that we had a formal Treasury Policy. We had avoided placing surplus funds with the Icelandic banks and it was right that the Council formalised its deposit placing policy. A consultant’s report was commissioned and presented to the Overview & Scrutiny Committee (Stewardship). Strangely it suggested that placing deposits with Spanish banks would meet the Council’s requirements for prudency. There was a fair amount of argument and full Council finally decided that if the Consultant said so, it must be OK! No suggestion that there were other persons on the council who were equally in tune with economic trends and who thought that the Spanish economy was over ripe. 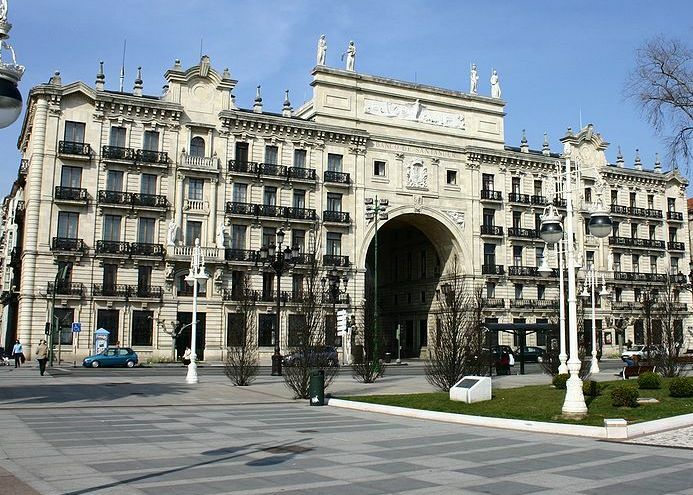 Within three weeks of the Council’s decision the Spanish economy was downgraded and any deposit placing with any branch or subsidiary of Santander was prohibited. Where Babergh leads other Councils follow. The digital version of MJ (presumably an updated name for the Municipal Journal) reports that “Several local authorities are considering whether to deposit money with the British arm of Spain’s biggest bank Santander, amid fears about the weakness of the Spanish economy”. It’s hard to be humble! Well said Brian! I was there and we were right.